The selection of employees for promotion, succession and other actions will be based on objective performance management outcomes. 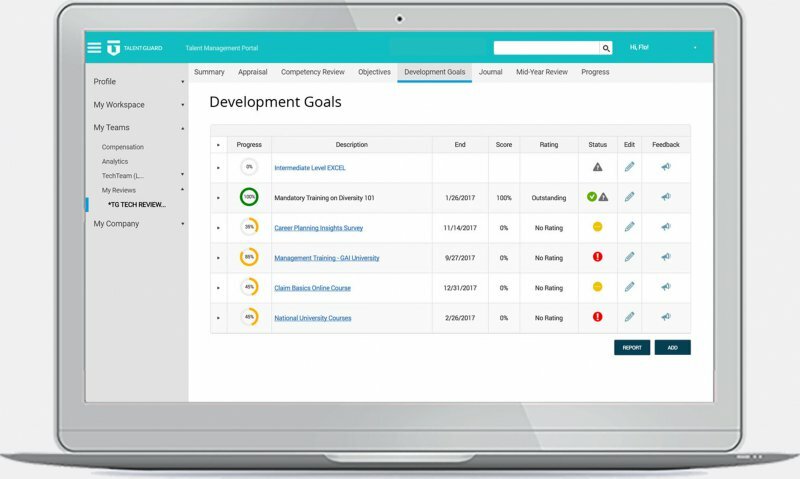 With accurate evaluations, managers are able to identify skill gaps and recommend relevant training for employee development. 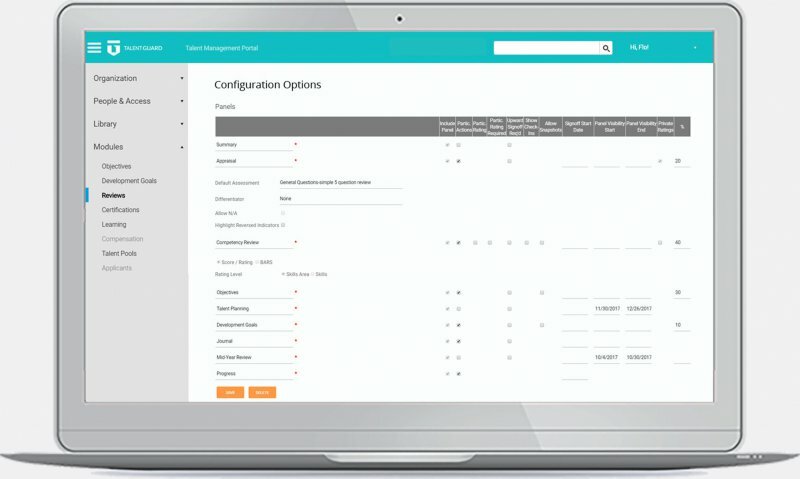 Clarify job accountabilities for employees and managers, ensuring that everyone is on the same page. 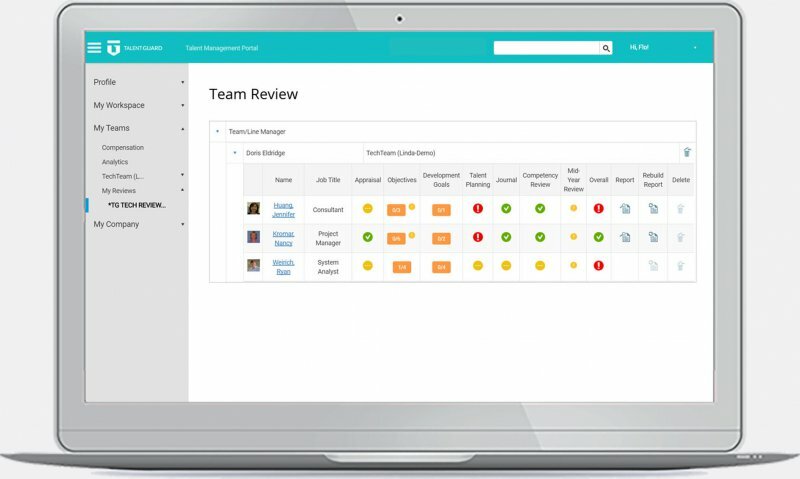 Managers have access to a dashboard to review their team’s progress. 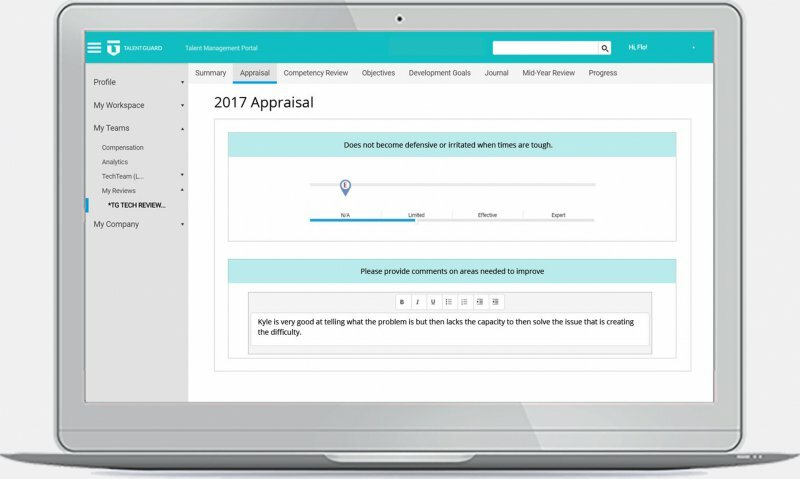 Employees and/or managers can contribute to the evaluation process. 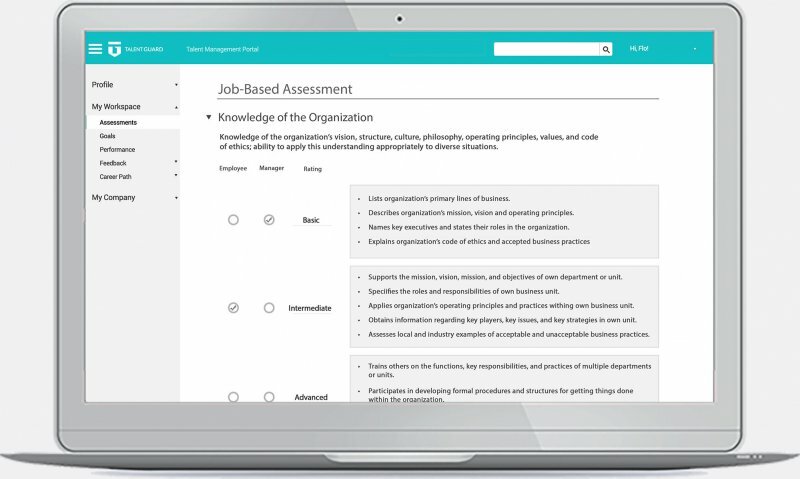 Evaluate an employee based on their existing job role to identify areas for development. 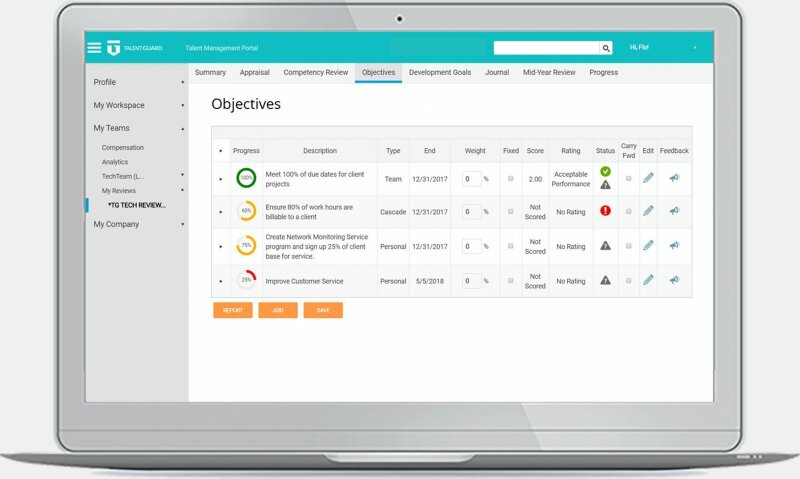 Track and monitor an employee’s objectives with an easy, accessible dashboard. Employees and managers can document important items. 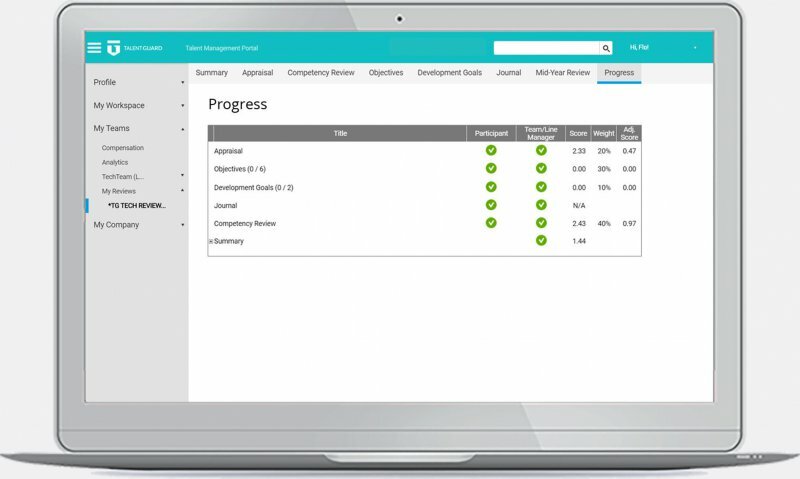 View an employee’s overall performance progress. 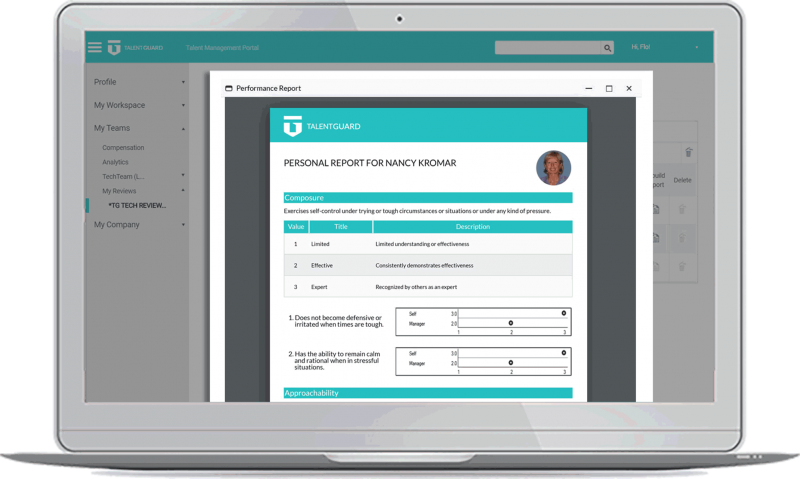 Admins can select which panels to include in the review program, when they are accessed and how they are weighted. 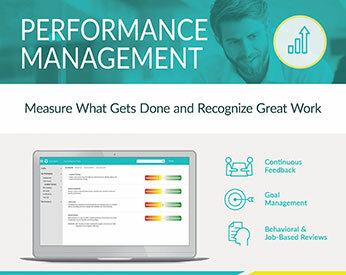 Ninety percent of companies which have redesigned performance management see direct improvements in engagement. Eighty-three percent say they see the quality of conversations between employees and managers going up due to more frequent conversations which help develop stronger relationships. Ninety-six percent say the processes are simpler because of a greater attention to direct reports’ needs, and a more trusting and open work environment.